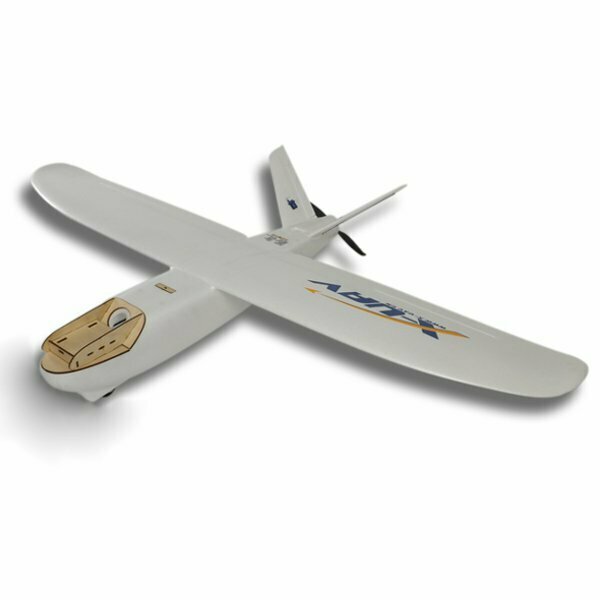 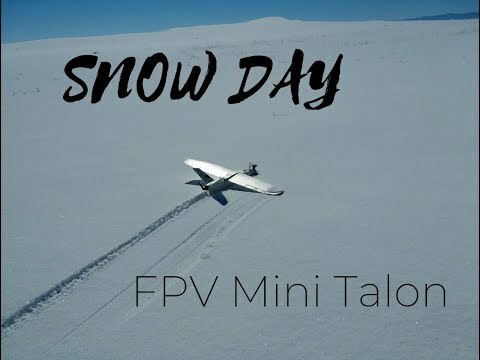 I've been flying a Mini Talon for 2 years now and it's easily the best FPV plane in the hangar. 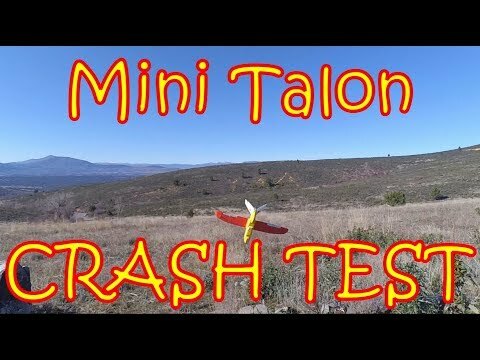 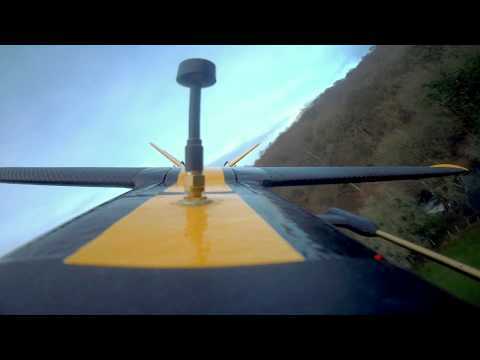 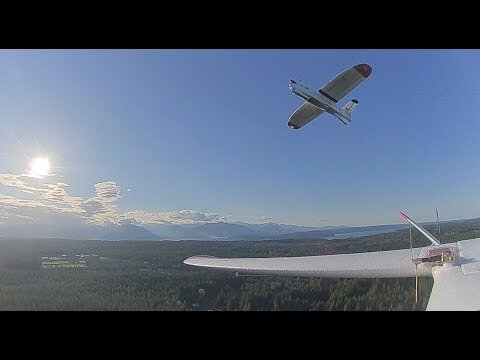 The Mini Talon can do everything and in this video you can see it perform some acro moves with a GoPro Session roll gimbal fitted. 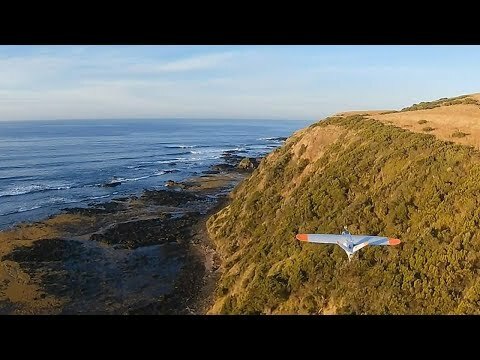 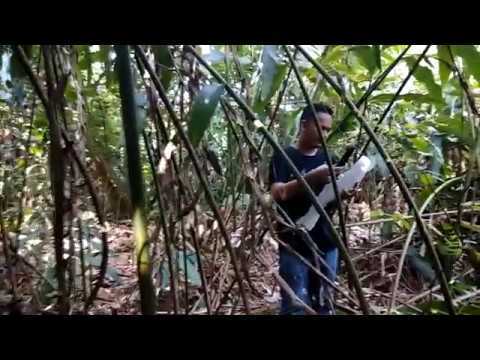 This video was filmed down at Aireys Inlet in Victoria, Australia.